For those organisations that have been granted an indirect approval procedure for their exposition amendments, associated listings (e.g. 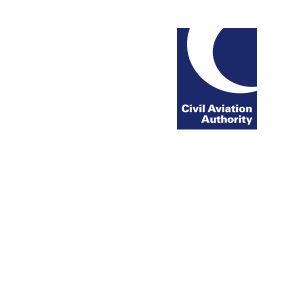 Capability List, Managed Aircraft Listing, etc) and procedures which are referenced within the exposition, please note that there is a requirement to submit these documents to the CAA as soon as they have been approved within your organisation. This ensures that the CAA maintains the latest information with regard to your organisation’s compliance with the applicable regulations as required by EASA. If you have any queries please discuss with your allocated Airworthiness Surveyor.